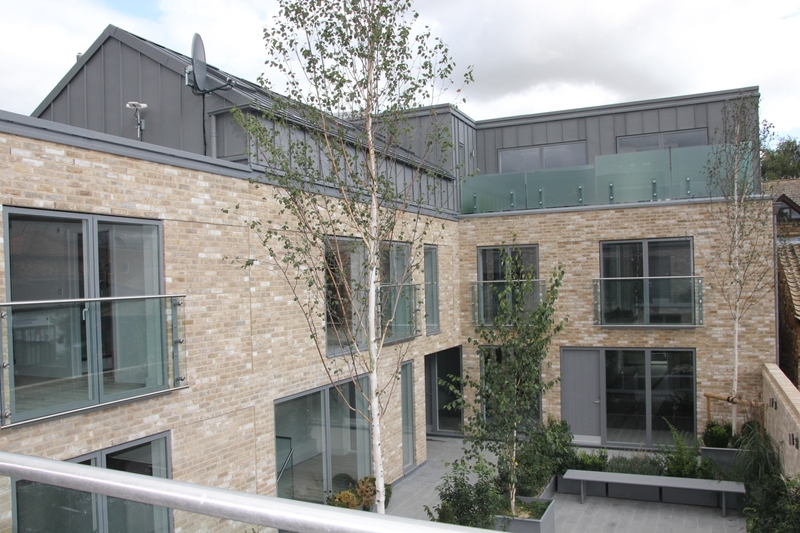 Midsummer Mews is an architecturally stunning apartment development in the centre of Cambridge. 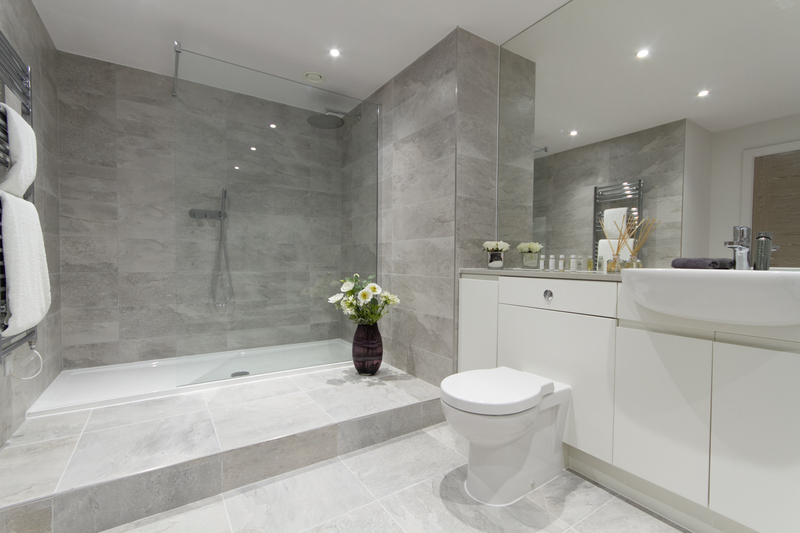 A design led combination of studio, one bedroom and two bedroom apartments. This apartment scheme provides a great base for either business or leisure travellers seeking accommodation in Cambridge. The cleverly positioned windows allow for natural light to flood through the apartments, making the already roomy properties feel extra spacious. Centred around an open courtyard and tranquil garden area, each apartment has its own character and individual style, reflecting the character of the development. 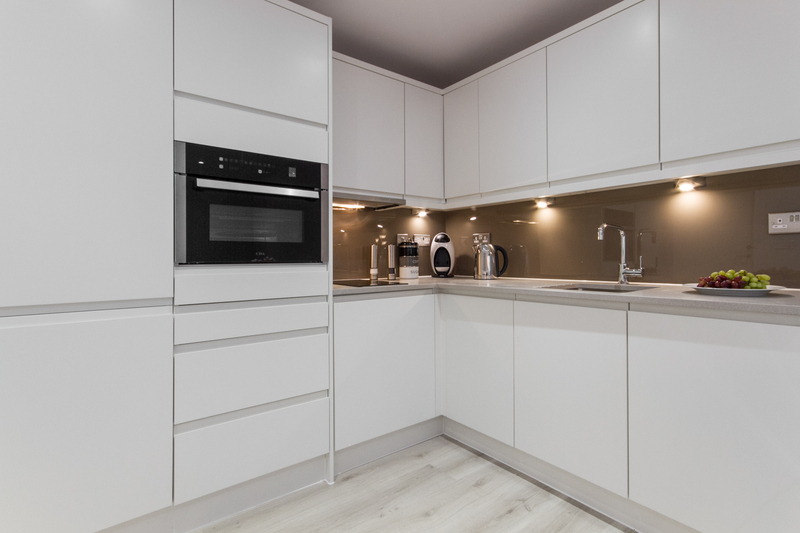 Situated on Napier Street, opposite Midsummer Common, the apartment scheme is just a 10 minute walk to the historic city centre of Cambridge and all it has to offer – right in the heart of the city. In terms of amenities, the Grafton Shopping Centre can be accessed at the end of Napier Street and provides shops, cafe’s, supermarkets, bars and restaurants. Midsummer Mews is very close to Emmanuel St and Drummer St, where regular bus transport connections across Cambridgeshire can be utilised. 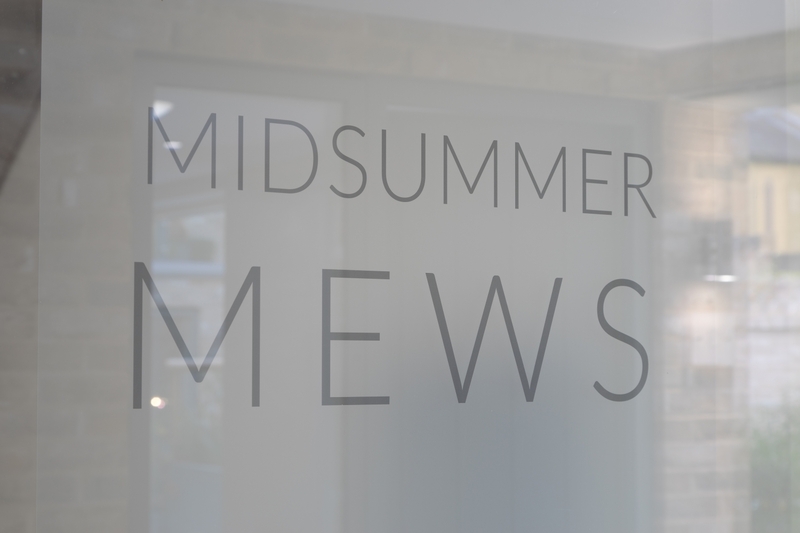 The properties at Midsummer Mews have been completed to the highest specifications and standards. 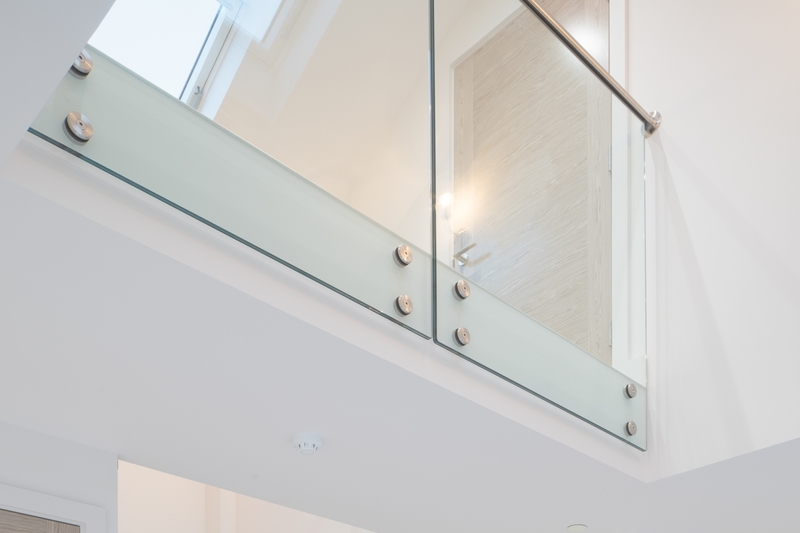 Each apartment benefits from stunning glass balustrades, designer worktops, high end bathroom fittings and wooden flooring throughout. 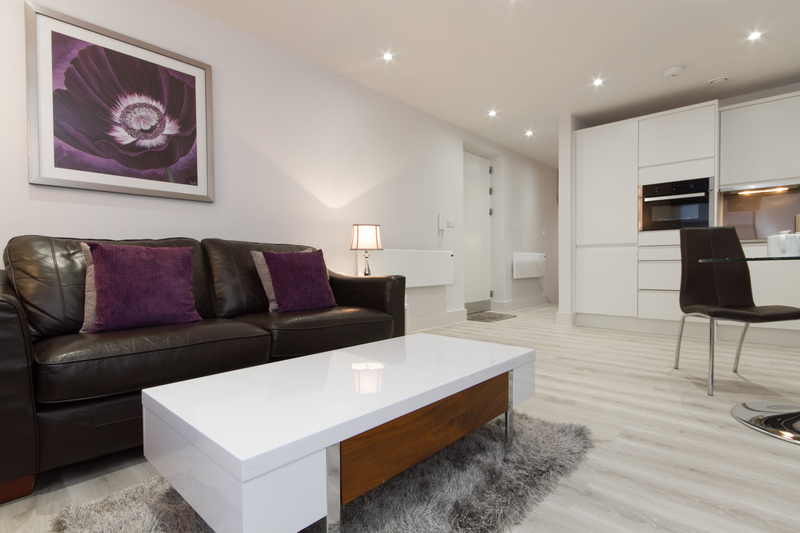 Superfast Fibre Broadband is available in each apartment along with SMART TV’s and digital orientation tablets. 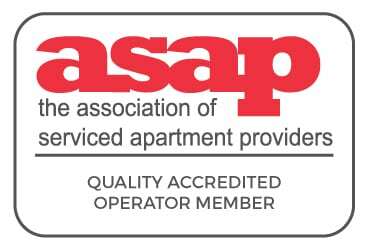 The apartment tablets contain apartment information, allow you to order food direct to your door, send directions to your mobile device and much more. If you would like to book these incredible apartments with Citystay – there are many ways in which you can do so. Book Online – visit our secure online booking page here! 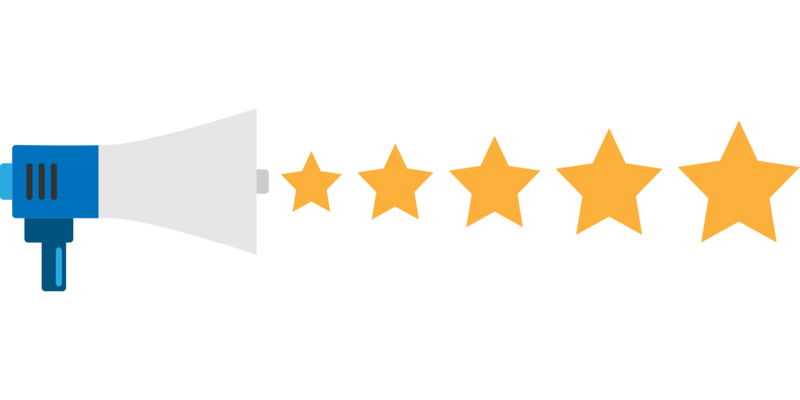 If you book accommodation on behalf of yourself and your company and you are looking for a better solution to your requirements, then please contact Citystay’s Sales Manager Karen Kenney. 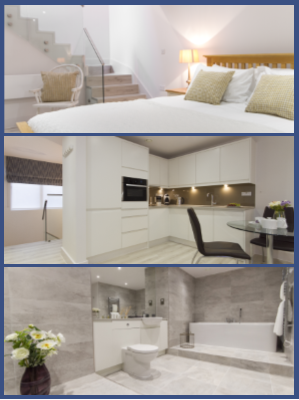 Karen is available to meet to understand your requirements, arrange viewings at any of our properties within our extensive portfolio and show why Citystay truly are corporate accommodation specialists.